A RUP LIFE: Holiday Gift Guide: Merry Christmas, Peanut! 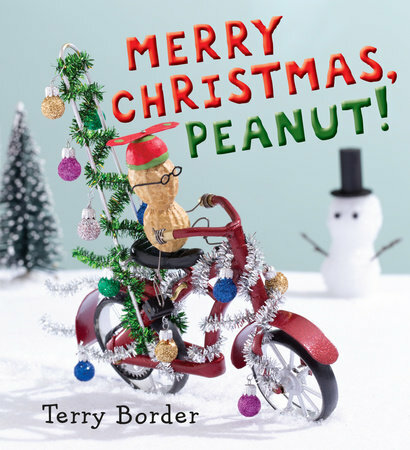 Holiday Gift Guide: Merry Christmas, Peanut! In Merry Christmas, Peanut! we visit a holiday tale full of punny fun! The Christmas Peanut is just about the sweetest guy as he invites everyone in need to celebrate the holiday and have dinner with him and his grandmother. I love that because my family has always been of the more the merrier for the holidays. In fact we've invited a family this year that we are hoping will come and celebrate with us! I loved the puns. They were woven in the story perfectly. The illustrations are also noteworthy because they included real life objects which I think really made the story. You can get your copy at your local book retailer or online.